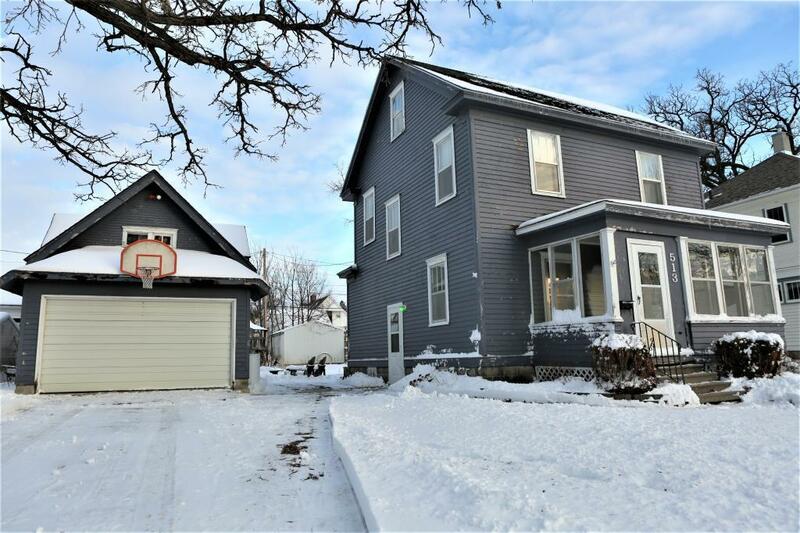 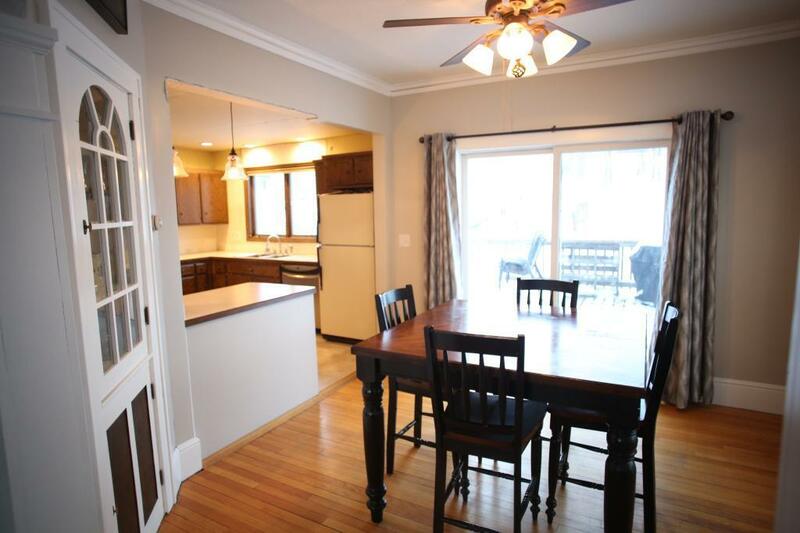 Come see this cute 3B/1B find in Owatonna! 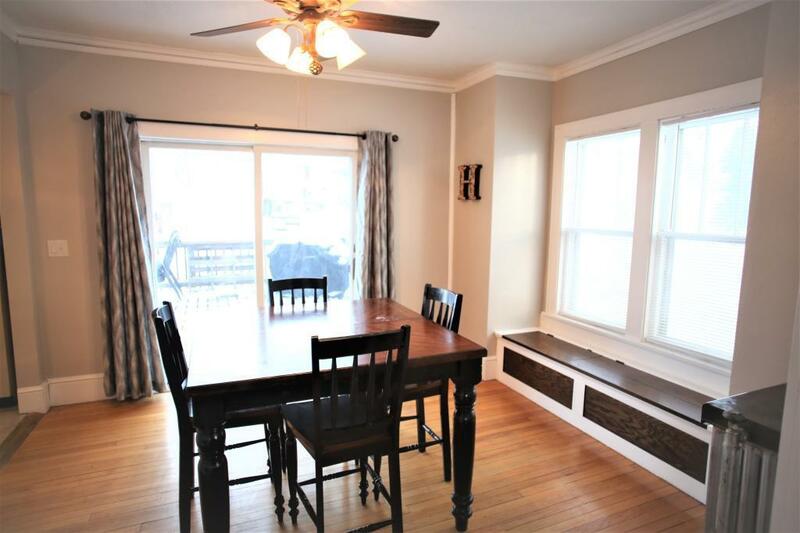 Centrally located with quick accessibility to I-35, this home features hardwoods throughout, large rooms, custom trim, a three season porch and a large deck in the back yard. 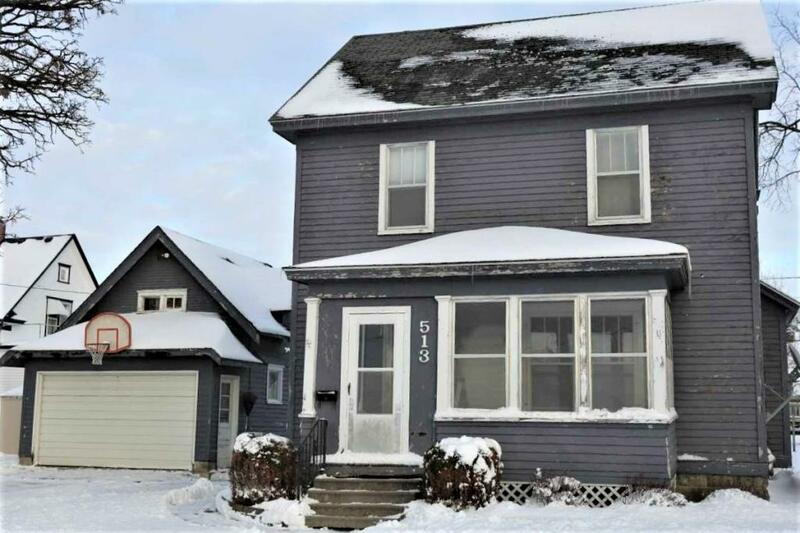 Bring a little TLC and add instant equity with this home!